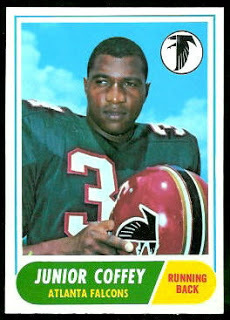 Junior Coffey has enjoyed successful careers in college football, the NFL and horse racing. Yes, horse racing—he’s been a horse trainer for decades. He became interested in the sport when he came to the UW to play football and was taken to a race at Longacres back in the 1960s. He started training horses after his football career ended in the early 1970s. At Emerald Downs, Coffey has been one of the track’s most successful trainers, with his horses winning more than 170 races. His high school coach said he was talented enough to play anywhere else, including the West Coast. Recruited by several universities, including USC, Coffey wound up choosing the UW. “I came to Seattle and I spent two days here and that’s what convinced me to come to school here,” he says. Jim Caple is a freelancer writer for Columns Magazine.